Prominent & Leading Exporter from Jaipur, we offer kantha clutch, leather wallets, handmade kilim leather sling bag, kilim leather bucket bag, mini leather sling bag and leather satchel bag. 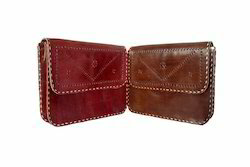 Classic Leather wallet with a gorgeous design. Best for keeping your valuables. Easy to carry, Easy to access. Packaging Details: Poly Bag packing or as per customer's demand. Handmade leather and kilim sling bag. Madeup with genuine leather and cotton kilim. Bucket Tote bag for everyday use. 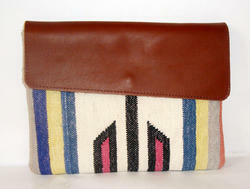 Handmade leather kilim mini sling bag. 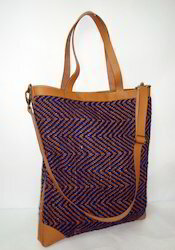 This bag is madeup with genuine leather and cotton kilim. Made under the assistance of designer by skilled artisans. Our satchel bag is perfect to carry your day to day belongings. Handmade leather sling bag. Perfect to pair up with anykinda clothing. Made with genuine buffalo leather and lined with cotton twill fabric. Ladies bag perfect to carry everyday belongings. Made by skilled artisans under the assistance of designer. A easy go design with every kinda styling. Made with genuine buffalo leather. 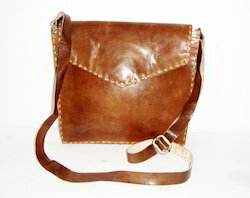 Handmade genuine leather sling bag. A designer piece made by skilled artisans. Perfect for carrying your belongings to office or anywhere. It's lined with cotton twill fabric. It has a zipper pocket inside and a small pocket to keep your things. Handmade Genuine leather backpack have enough room to carry your belongings. It also has a zipper pocket at front and a Zipper and phone pocket inside. Lined with the highest quality cotton twill fabric. Price may vary according to the quality of leather. Owing to our expertise, we are engaged in manufacturing, exporting and supplying superior quality Embroidery Leather Bags. 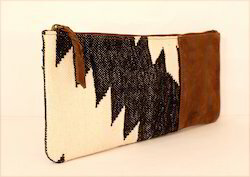 Owing to our expertise, we are engaged in manufacturing, exporting and supplying superior quality Kilim Clutch. NEW designer handmade women shopping bag. Pure leather handmade women bag. Unique colour and comfortable shoulder bag. 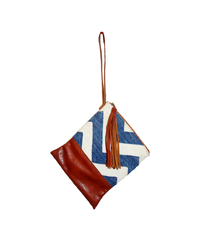 Leather with handmade rug Sling bag. Antique design handmade office bag. Unique colour combination rug and leather. Closure zipper any pocket women bag. 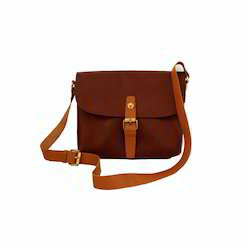 Ideal for new generation designer sling bag. Everyday use Shopping, college, party, Travel,etc crossbody bag. 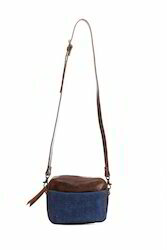 Comfortable Unique leather with rug combination hip sling bag. Packaging Details: fully safe delivery best packing and delivery time. Owing to our expertise, we are engaged in manufacturing, exporting and supplying superior quality Leather Bags. New leather handmade messenger bag. Antique design Unique colour leather messenger bag. Long lasting use leather bag. Pure leather handmade side bag. 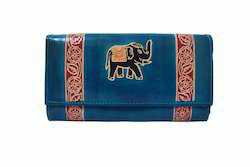 Antique design leather clutch bag. Unique Handmade rug design bag. Antique colour combination leather/ rug purse. 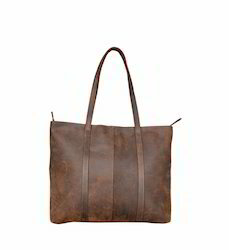 Everyday use unisex leather bag. Ideal for new generation girls, boys. Using for Shopping ,college , party, Bike ride leather bag. Length 8 inc/ 6 inc height leather bag . 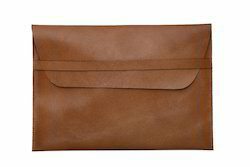 Leather with handmade rug clutch bag. Antique design handmade travel bag. Closure zipper single pocket women bag. 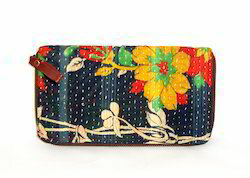 Ideal for new generation designer clutch bag. Everyday use Shopping, college, party, Travel,etc clutch bag. Comfortable Unique hand clutch bag. Unique colour combination rug and leather sling . 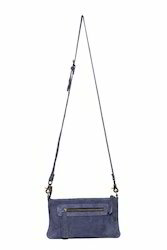 Closure zipper single pocket women crossbody bag. Ideal for new generation designer hip sling bag. Everyday use Shopping, college, party, Travel,etc long strap sling bag. Comfortable Unique hand shoulder ling bag. 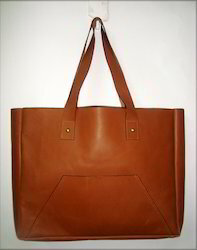 Pure leather handmade leather tote bag. Antique design leather shopping bag. 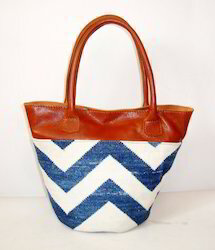 100% pure oil pull leather tote bag. Unique colour leather shoulder bag. 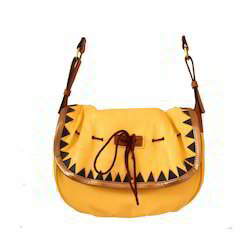 New designer swede leather handmade fringe Bag. 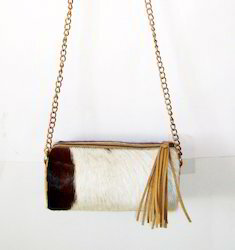 Antique designer leather fringe bag. 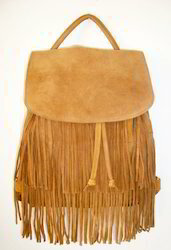 Unisex bagpack leather fringe bag. Everyday use women leather shoulder bag. 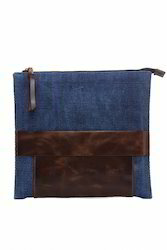 Ideal for new generation :- college, office,shopping , women bag. 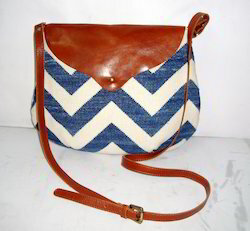 Hair Leather Antique Designer Sling Bag. 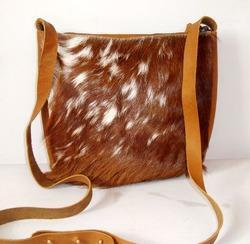 New hair goat leather sling bag. Antique designer leather side bag. Ideal for new generation using crossbody bag. Everyday use leather bag for college, office, shopping,party,tour,travel,etc bag. Perfect combination designer leather bag. 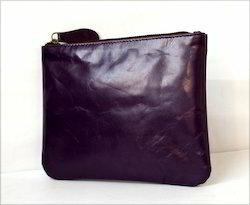 Single pocket, Zipper closure Antique bag. Pure leather handmade hand bag bag. A very Beautiful wallet, best for daily use..
Good vintage condition! 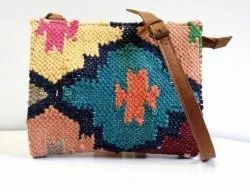 Structurally excellent, clean interior.A Perfect to give to elegant look with any outfit.The Kilim Rug gives an alluring sense of style in the design of this clutch. 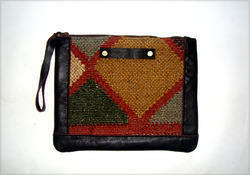 Antique designer kilim handmade hand bag. 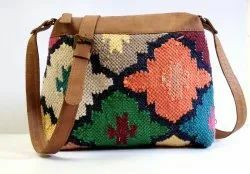 Leather handmade kilim women bag. Unique colour antique design handmade women bag. 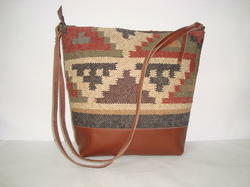 New leather handmade kilim handmade women shopping bag. Natural handmade kilim leather shopping bag. 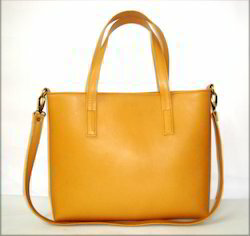 Beutifully handcrafted and comfortable shoulder women bag. Ideal for new girl :- Shopping , college , office,etc. 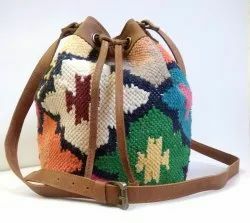 kilim leather bag. New traditional handmade women shopping bag gift item. NEW designer handmade women bag. Ideal for new girls:- office, college, shopping, party,etc. Everyday use ipad Designer leather case. Classy leather flap closure high quality leather and machine stich . Very strong sturdy case, smooth finishing macbook. New designer handmade hand clutch. 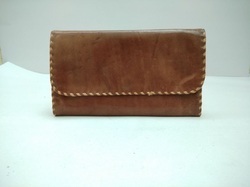 Pure leather handmade traditional hand purse. Antique design Unique colour fully safe product. New design pure leather handmade sling bag. 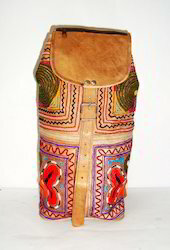 Antique design Unique colour leather side bag. Everyday use leather crossbody bag. 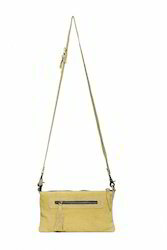 Pure leather Long strap with adjustable strap bag. One zipper pocket out side leather sling bag. 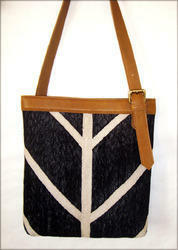 Leather with handmade rug tote bag. Antique design handmade shopping bag. Ideal for new generation designer shopping bag. Everyday use Shopping, college, party, Travel,etc tote bag. Comfortable Unique tote shopper bag.